Purdy, A. J., J. B. Fisher, M. L. Goulden, and J. S. Famiglietti. 2016. 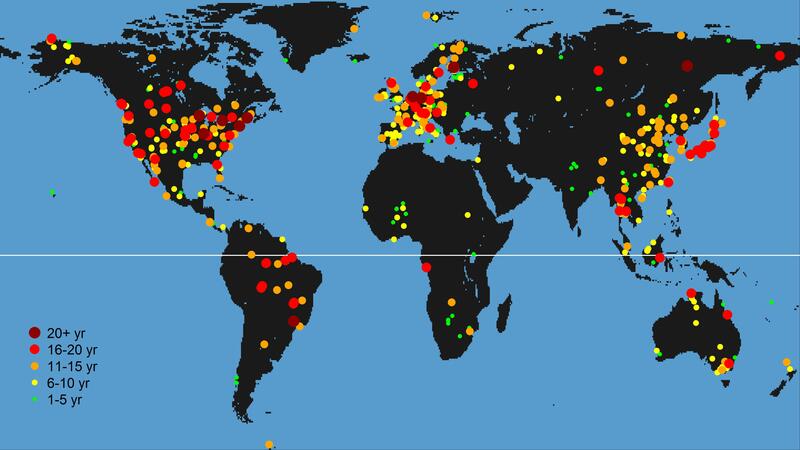 Ground heat flux: An analytical review of 6 models evaluated at 88 sites and globally. Journal of Geophysical Research: Biogeosciences 121:3045-3059.